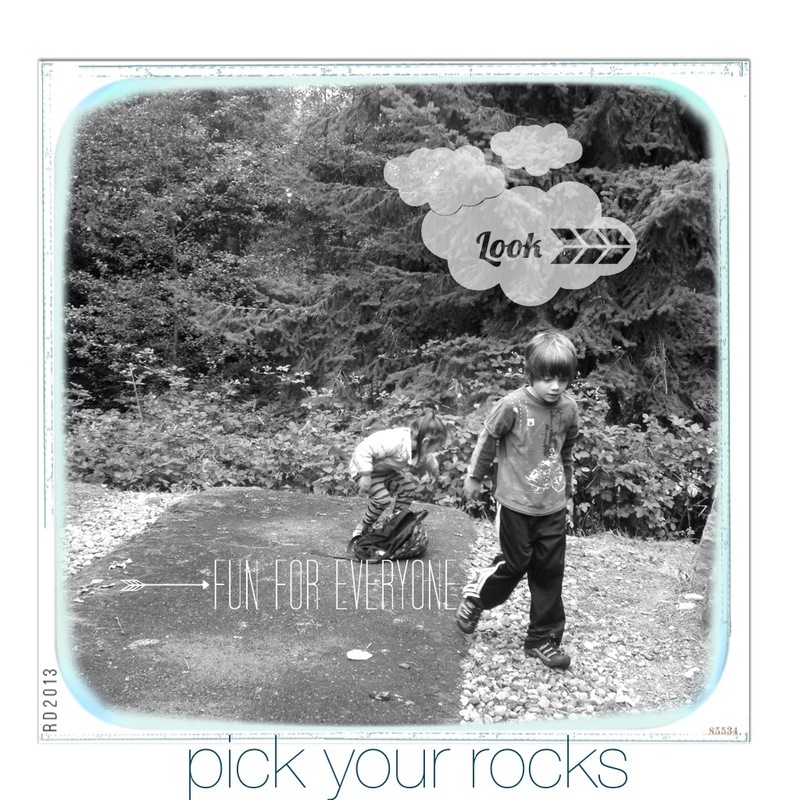 My youngest kids (4 and 5) are fascinated with rocks. All sorts and kinds of rocks and they always want to play outside or inside the house with them. This week, we went on a “nature” walk and collected SO many of them! I told them we could do a craft with the rocks. My oldest suggested we paint them like we did last year. I thought this was a great idea, since we had so many of them. 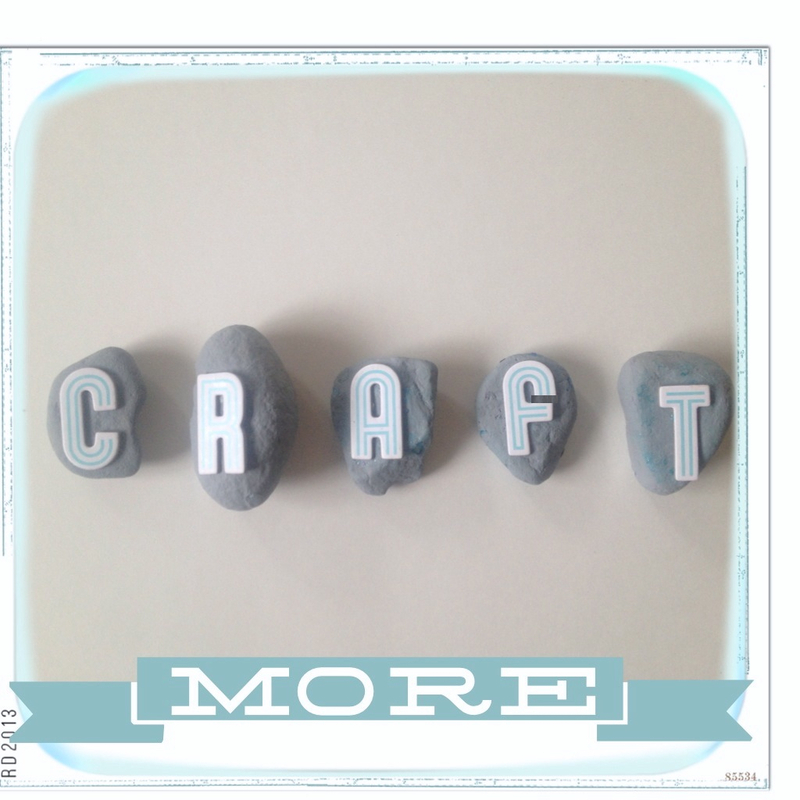 Once we got home and settled I was in the process of getting some craft supplies out when I ran into an alphabet sticker sheet that caught my eye. Immediately I thought, how cool would it be to paint all the rocks a certain color and then add the stickers to the rocks? That way we could spell some words and make it sort of a game to play at spelling. The kids said Yes!”, “Yes!” Let’s do this! 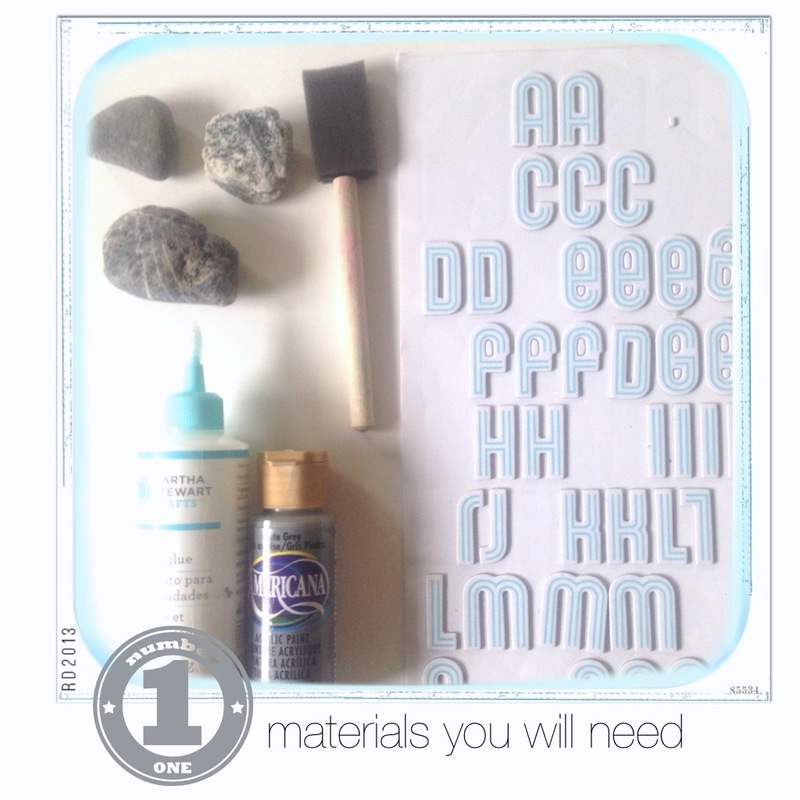 So I got a few supplies out and decided to use a color grey for the paint and a really cool alphabet sticker sheet with the color turquoise and a fun font. 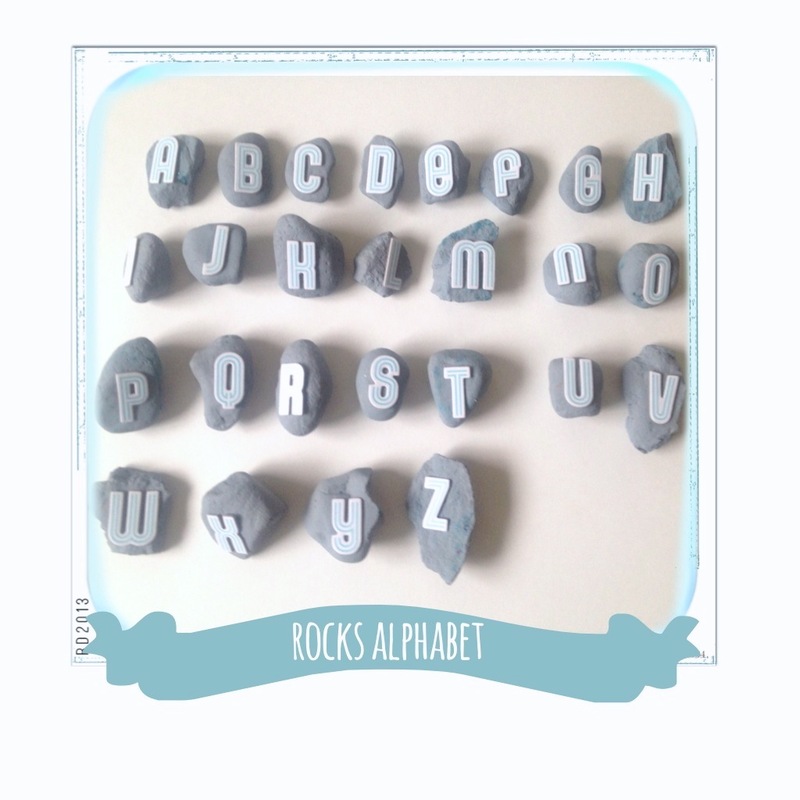 We had a blast making this project and the kids started spelling words with our new rock alphabet. 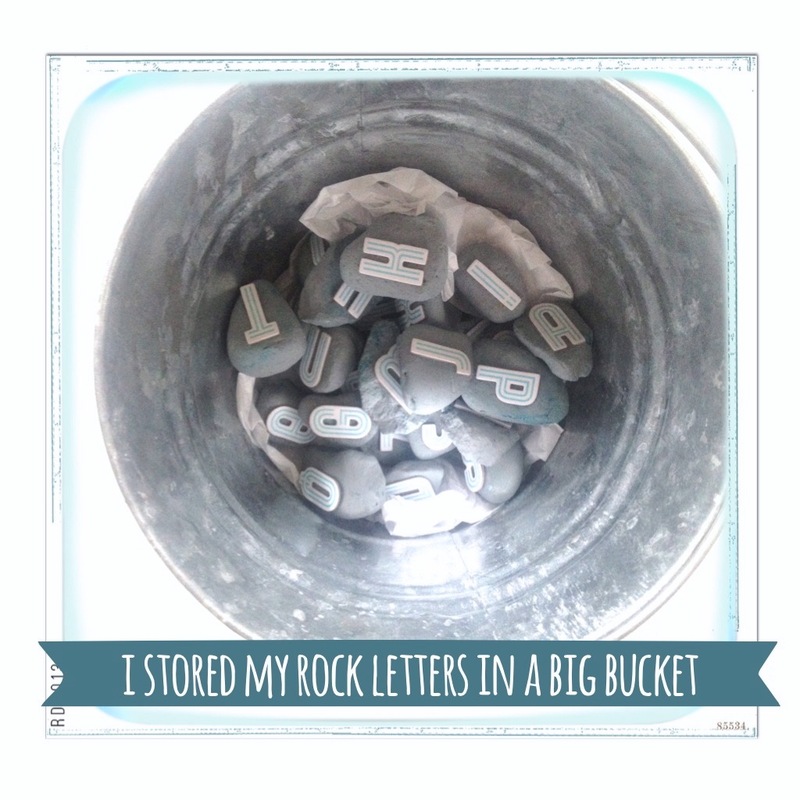 The whole craft took about 1 hour of painting 26 rocks and another 45 minutes or so to stick the letters to the rocks. I’m pretty excited it turned out cute and that we have another toy/game at home that makes learning more like playing, rather than sitting down and reviewing letters! Please take a look and let me know your thoughts! 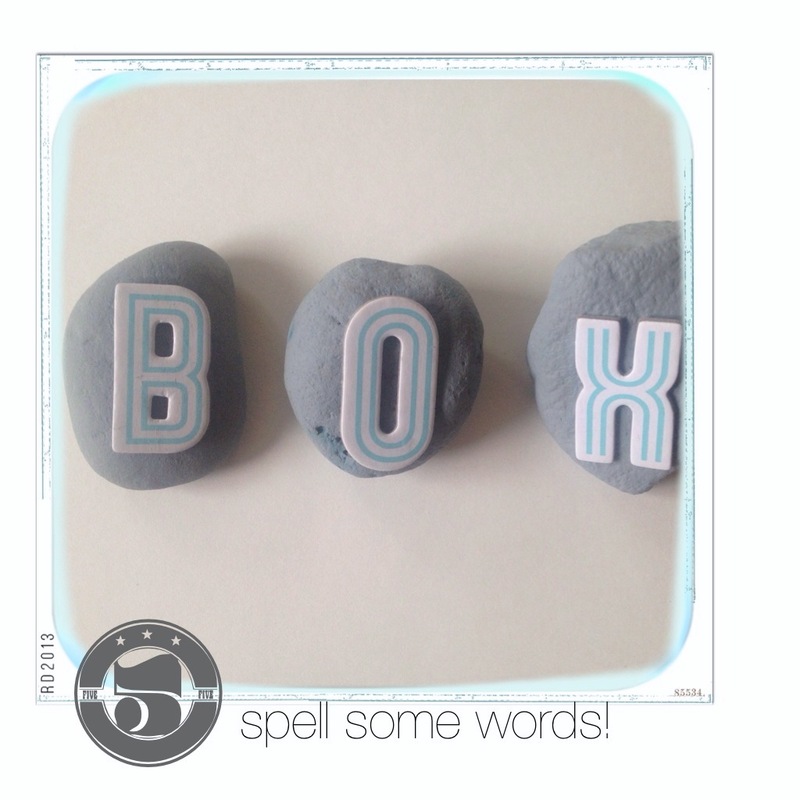 These were easy to make and the possibilities are endless! 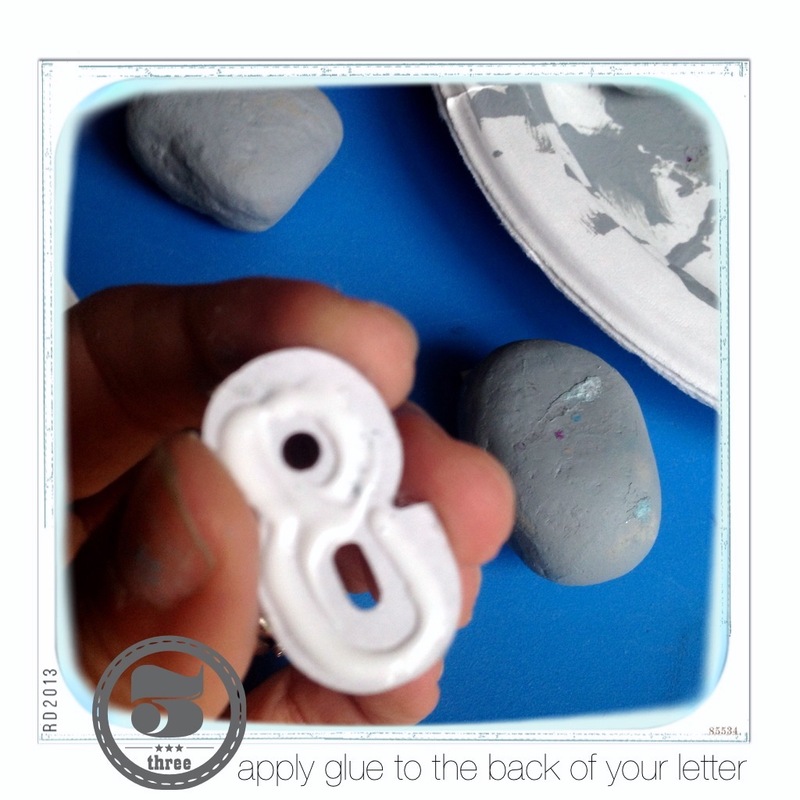 *Quick tip: when you pick your rocks, try to pick ones that have a flat surface so your sticker is not sticking out of the rock. 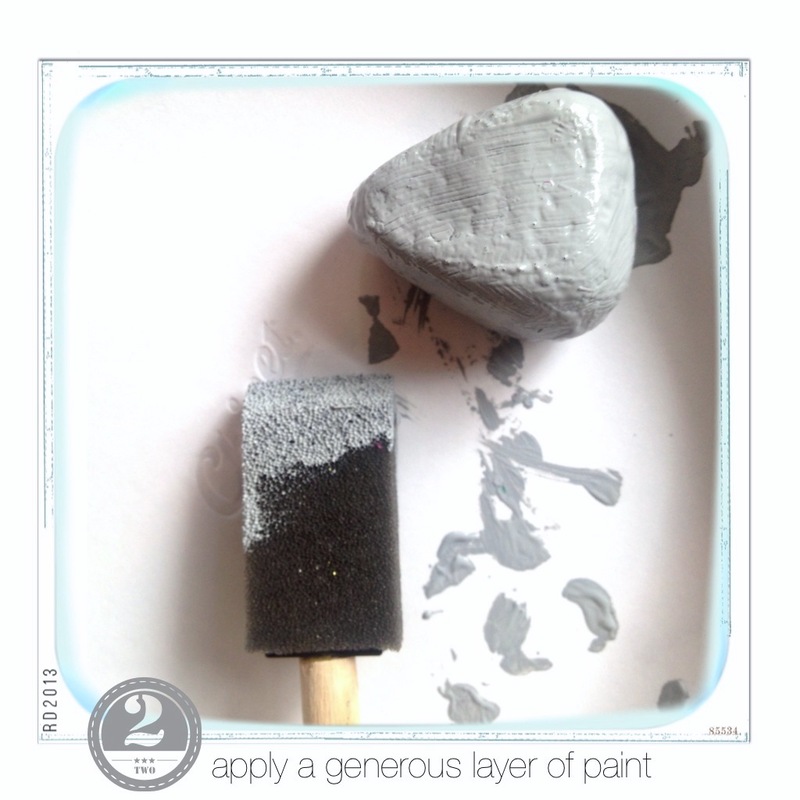 Materials used: The paint is “Americana” Slate Grey. The glue is from Martha Stewart all purpose glue. A foam brush and 26 rocks, ideally with a flat surface. I bought the alphabet sticker sheet at Ben Franklin but I don’t have the specific brand for it. I did a search on Amazon and if you search for “alphabet sticker sheets”, they have some really nice options. In the past I’ve used “Pebble” brand stickers and they work great! The rocks we used are about 3 to 4 inches long max. I’m always reminding my kids to never throw any rocks at anything because they can hurt someone. Second, I know like any “set” toy in my house, if I don’t find a storage unit for it right away, it will end up scattered around the house or lost. My kids: They did a fantastic job picking and painting each single rock! I’m very proud. 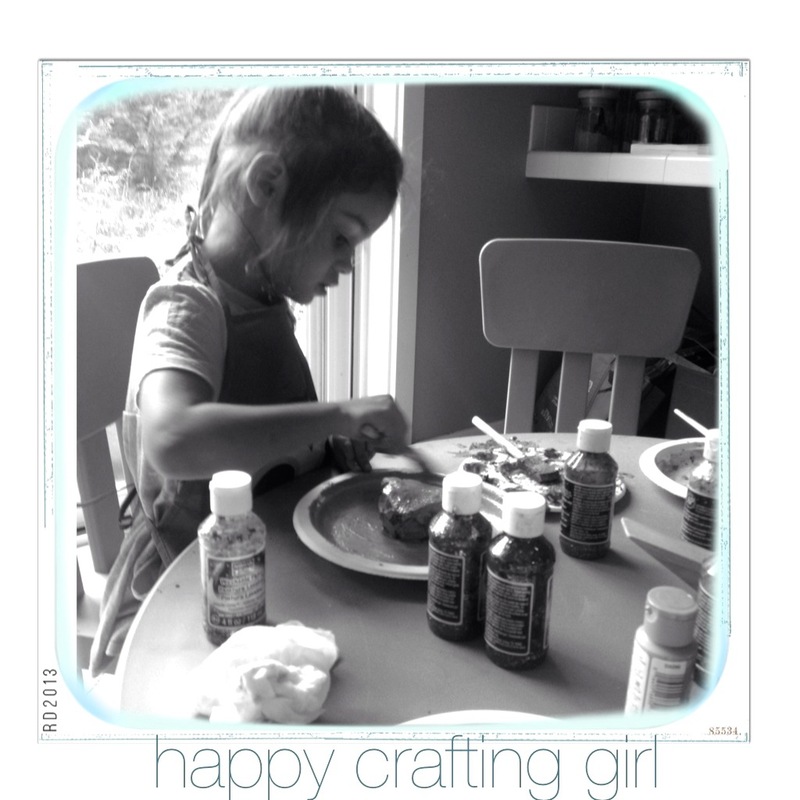 Rhonna Designs App: The photos above are layed out in an APP I have on my Iphone called “Rhonna Designs”. The app comes with an array of icons, banners, fonts, layout capabilities, you name it! Is the BEST app I’ve seen out there that has so many functionalities. I would give it a 5 star if it wasn’t because it crashed a couple of times on me. But other than that it is a photo editing app dream come true! are all my honest opinions of this app. My girls would love to do this craft. Actually, my oldest girl is now sounding out words so this is exactly what she needs. Thanks for sharing. Hi Tracy! Thank you for your compliments :) I would love to stop by your party :) Can’t wait! another great idea! My granddaughter would love these! Hello Robin! 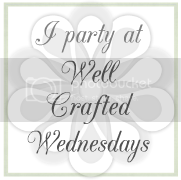 Thank you for stopping by my blog :0) Will swing by your linky again!